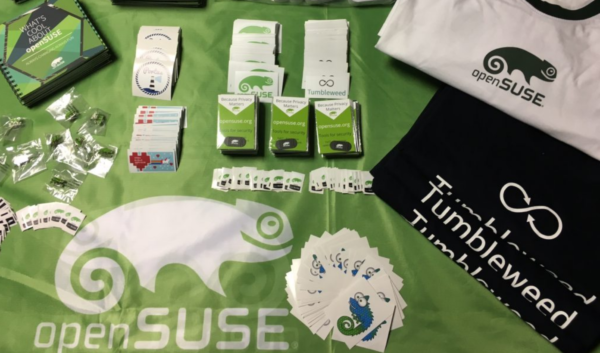 It is our pleasure to announce that at this year’s event the openSUSE Linux distribution will be presented with its own info booth. There you can get information on the distribution itself, its past, present and future, as well as some extra insight on what distinguishes it from other distributions. You’ll also have the opportunity to see it in action on different devices. Last but not least you’ll be able to exchange ideas with other supporters, get help on issues that you may be facing, and have some fun! Your hosts will be Dimitar Zahariev – an openSUSE Advocate – and his team of openSUSE enthusiasts – Roz, Rose, and Rumbata.